Fitzpatrick’s event packages offer a variety of dining options from buffet or butler type service to a gourmet sit-down. 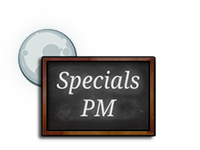 Pricing is determined by package choices and any extras you select to complete your custom menu. Room charges apply only during peak business hours. Follow the steps below to start planning your event. 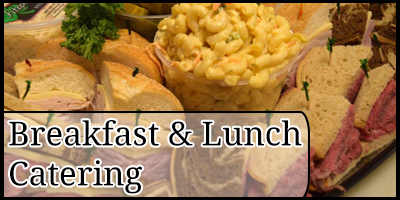 Choose your catering package for breakfast, lunch or dinner. 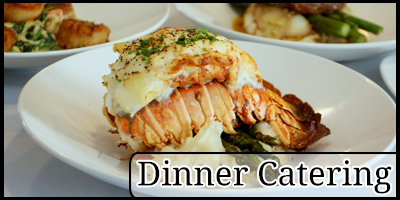 (Click on category above to view menus.) Pricing not stated. You can also customize one of our selected packages by adding a favorite item from our in-house dining menus, or challenge Chef Bill to create a specialty item just for you. 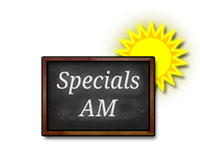 Click here for our Breakfast Menu, our Lunch Menu, and our Dinner Menu. Fill out the Cater Request Form by clicking here. Once we receive your Cater Request Form, we will contact you within the next business day to discuss selections that will fit your service style and budget. From planning to execution to final clean-up, our goal is to ensure the success of your event.